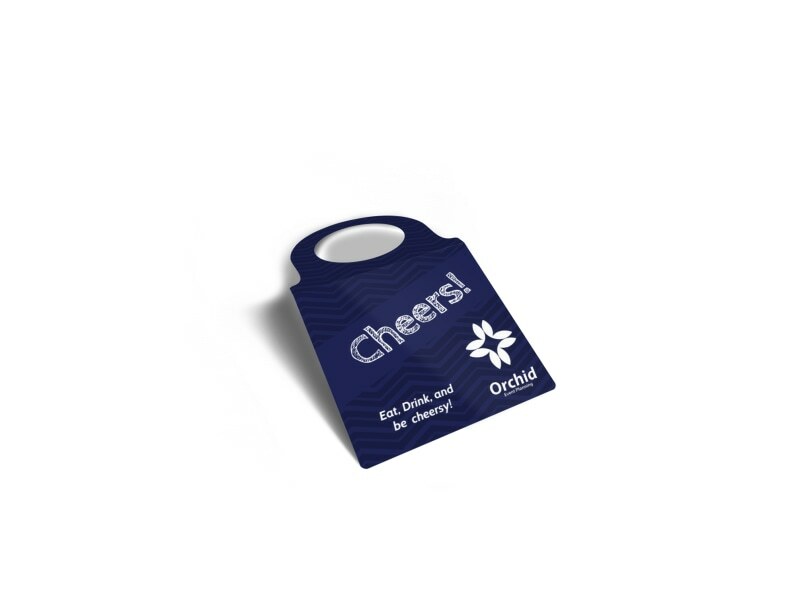 Customize our Cheers Wine Bottle Tag Template and more! 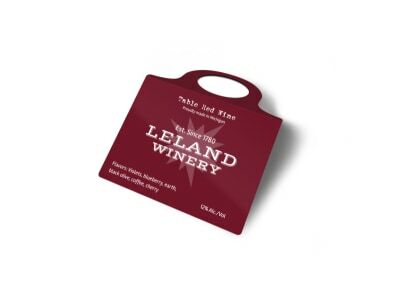 Dressing up the house wine or branding wine for the point of sale is easy with your own custom bottle tag. 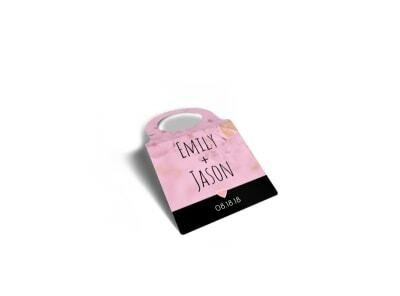 Personalize your tag with your choice of colors, fonts, images, and more. You don’t need a design degree to get started. 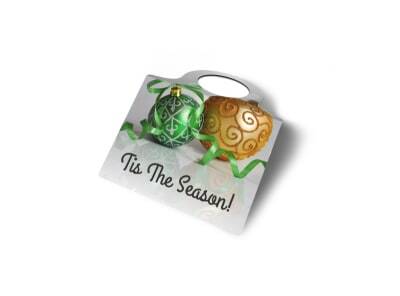 Begin now, and have your tag ready for printing in minutes.